The mobile operator O2 has spent more than half a billion pounds to bolster its network and prepare for the introduction of 5G technology, in a vote of confidence by its Spanish owner Telefonica viewed as essential to plans for a blockbuster stock market float. The telecoms regulator Ofcom said an auction of mobile airwaves had raised a total of ?1.4bn from Britain’s four main operators. Heading into the auction O2 had the smallest share of scarce radio spectrum and needed to bid aggressively to guard against a capacity crunch as demand for mobile data rockets by as much as 70pc per year. The operator laid down ?524m to acquire airwaves in two frequency bands. In a sign of the pressure on its network, O2 bought all of the spectrum on offer in the 2.3GHz band, which is immediately usable in its existing 4G network. It also acquired a large chunk of spectrum in the 3.4GHz band, which is expected to play a crucial role in the deployment of 5G networks from around 2020 onwards. Vodafone bought the biggest share of 5G-capable airwaves and Three the smallest. It already owns swathes following its ?250m takeover of niche player UK Broadband last year. O2 bought the same share of 5G airwaves as BT’s mobile arm EE. In recent years EE has taken a lead on network development as Telefonica’s finances have been squeezed under a mountain of debt and Vodafone’s UK arm has struggled with customer service failures. Telefonica still owes €44bn (?38bn) but has opted to reinvest in O2 as part of a plan to partially cash in on its UK operations and reduce its overall debt burden. It has been exploring a ?10bn float of O2 ever since an attempt to sell it to CK Hutchison, the owner of Three, was blocked by competition watchdogs two years ago. 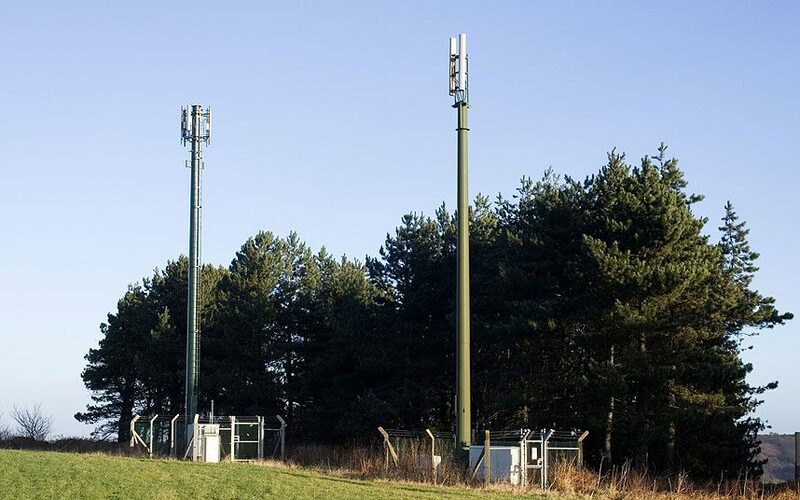 Investor uncertainty over the cost of 5G airwaves and O2’s relatively weak existing spectrum holdings, as well as legal wrangling over the auction rules, have proven a major obstacle, however. The result of the auction means its share of immediately usable airwaves will increase from 14pc to 20pc and is on the front row of the starting grid for the race to 5G. Its share of all spectrum including that which is not yet usable will increase from 12pc to 18pc. Telefonica UK chief executive Mark Evans said the company had “thrown down a major marker for our future commitment to the UK”. It is understood that Telefonica has instructed advisers to prepare O2 for a return to the stock market in autumn. The operator was originally listed in 2001 when it was spun off from BT. Telefonica would remain majority owner in a new listing, although speculation persists that Liberty Global could swoop to add O2 to its UK operation Virgin Media before it reaches the public market. 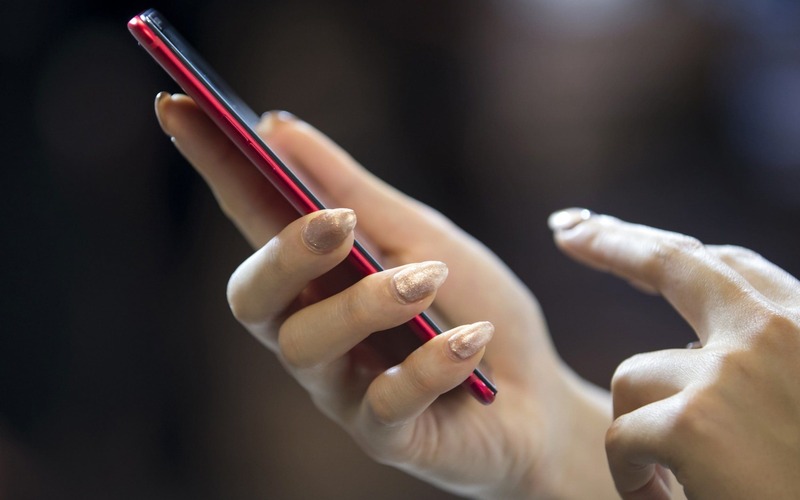 The European telecoms sector generally has adopted a cautious approach to 5G investment as the applications of the technology beyond greater capacity and faster internet access for consumers are unproven. The overall bill in Ofcom’s latest spectrum auction came nowhere near the exuberant ?22.5bn total paid by the industry for 3G airwaves in 2001. Nevertheless, industry analysts said prices were higher than expected. Bengt Nordstrom of consultancy Nordstream said: “The 3.4GHz spectrum band is hugely important for 5G, as it lets operators add extra capacity to their existing networks without having to add many new base station sites. This explains why the operators’ bids for this band were so much higher than expected. Mobile operators are expected to face further bills for 5G spectrum in an auction of the 700 Mhz frequency band next year. Analysts at Macquarie forecast that the airwaves will be sold in six chunks costing around ?400m each.